Remove eye and lip make-up with Liquid Face & Lip Make-up Remover. 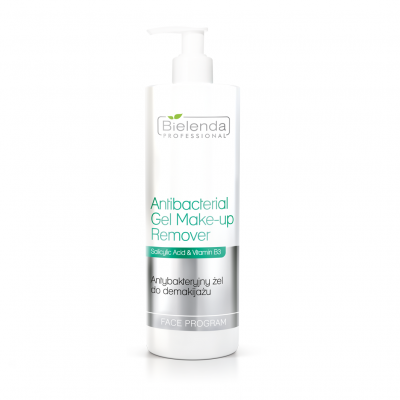 Cleanse the face, neck and décolleté with Antibacterial Make-up Remover. 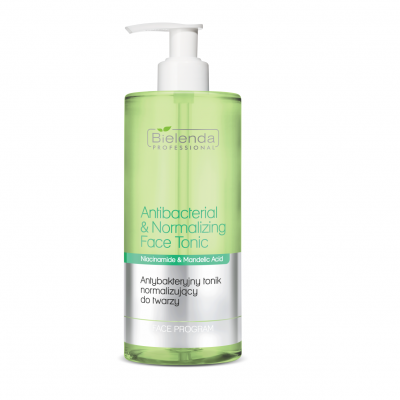 Balance the skin with Antibacterial Balancing Lotion. 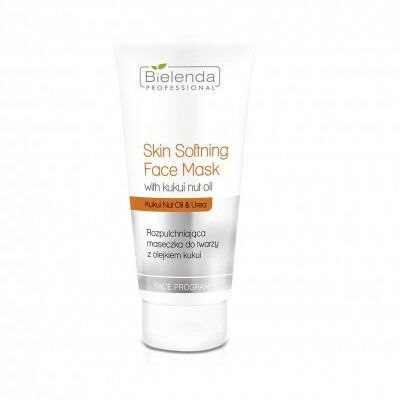 Apply Softening Mask with Kukui Oil on the treatment area. Use a brush to apply the mask. Use Vapozon or a sollux lamp with a red filter for more intensive skin softening effect. Wash away the mask after 15 minutes and cleanse the skin manually. Disinfect it with Antibacterial Lotion and carry out darsonvalisation. Apply Cleansing Mud & Algae Mask or Antibacterial Mask with Green Clay. Keep it on for 15 minutes and balance the skin. 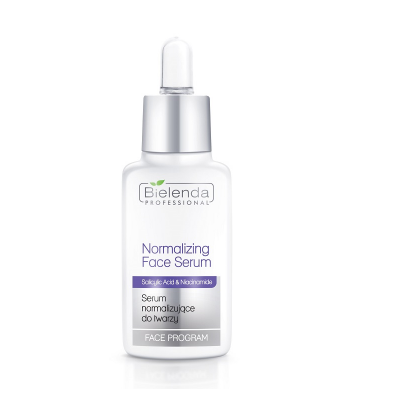 Apply Balancing Serum and gently massage it into the skin, or – if the skin was not cleansed manually – use a suitable system (ultrasounds, etc.) 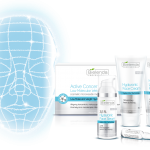 for better treatment results. In this case, Balancing Ultrasound Gel can be also applied. 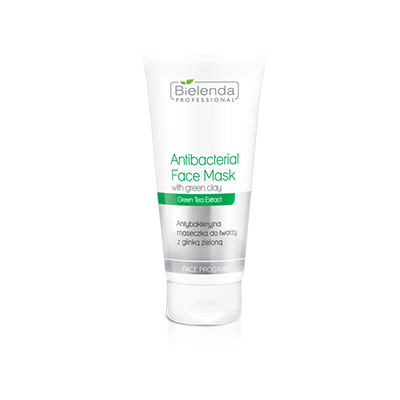 Prepare Citrus Algae Mask and apply it onto face and décolleté. Leave it on for 20 minutes. Remove the mask and balance the skin. Apply Eye Wrinkle Nanofiller or Eye Cream around the eyes. 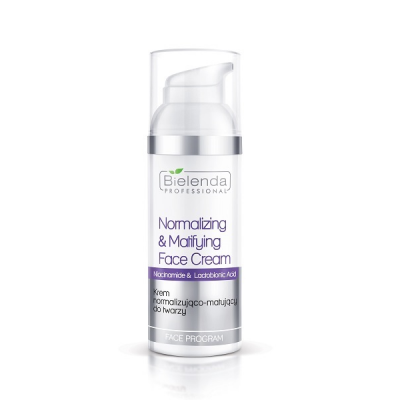 Apply Balancing & Mattifying Cream onto the face, neck and décolleté.